The BAM 2003 Hightech Violin Case is lightweight and compact for the touring musician. The ABS and Airex hybrid shell is durable and hard wearing for constant use on the road. The foam interior cushions support your violin whilst absorbing impact. The 2003's additional backpack straps and side handle provide you with optimum portability. This model is finished in a smart carbon silver colour and is ideal for gigging violinists requiring a professional case. 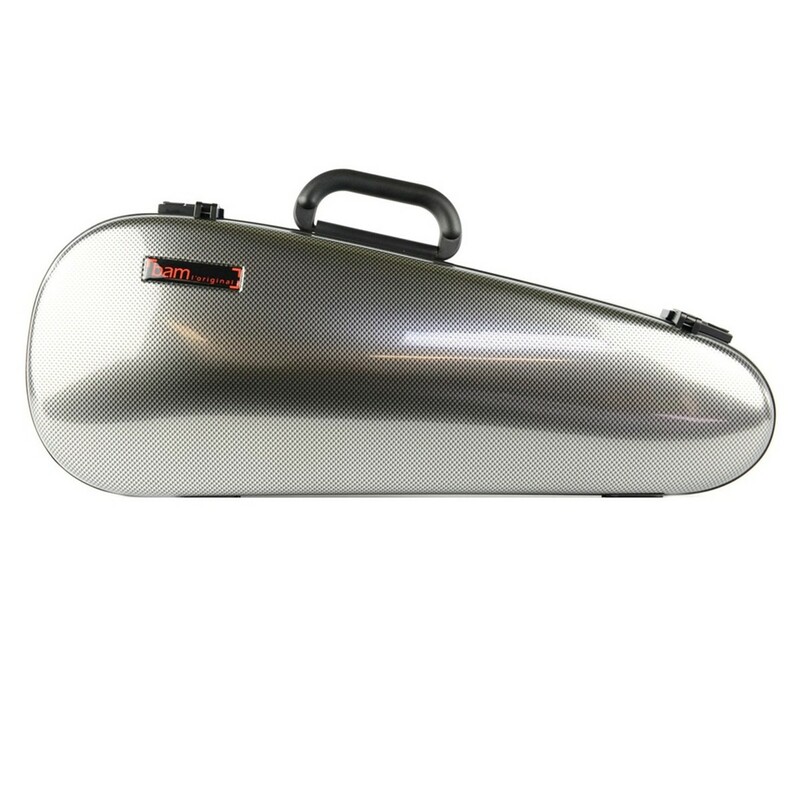 The BAM cases are ideal for gigging musicians wanting to protect their violin on the road. 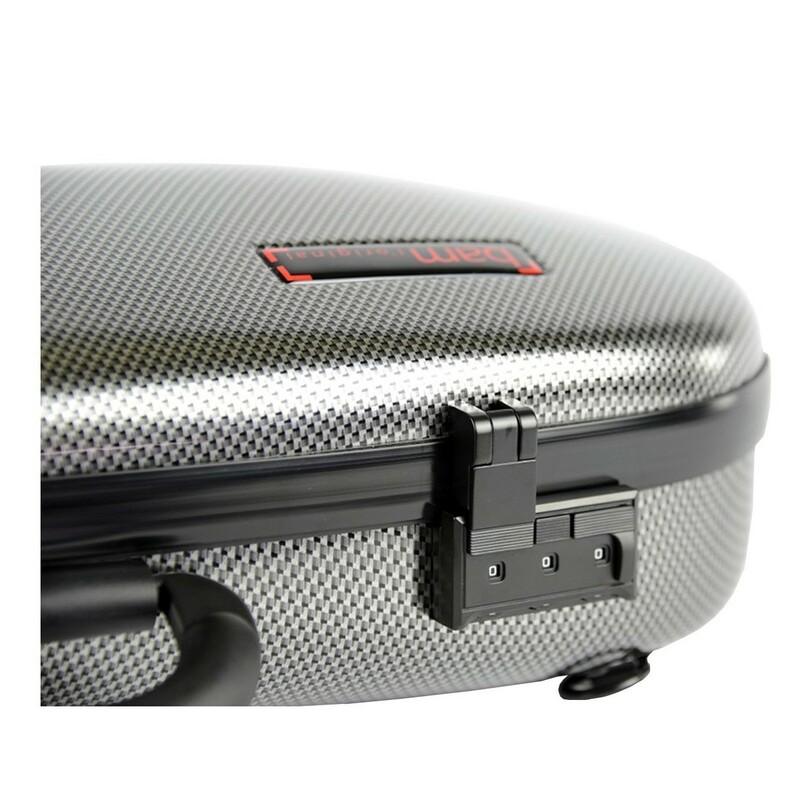 The cases are made with some of the finest materials available to cushion your instrument from impact. The cases’ interiors are injected with foam for the most seamless, consistent layer of shielding available. Each case benefits from removable, interchangeable pockets, so you have the room required for your exact preference. BAM have become notorious for their quality and outstanding value. 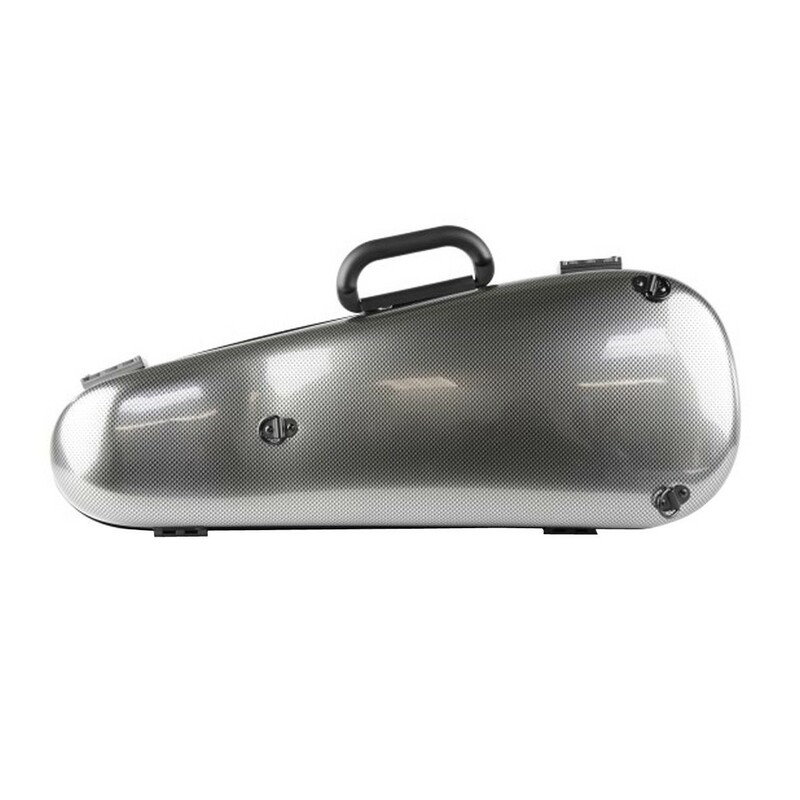 The violin cases give you the confidence to take your instrument with you anywhere.